We are excited to provide online services to the customers of the Graves County Clerk’s Office. The Clerk’s office provides services in motor vehicle registration, recordings, marriage license, elections, and the sale of the delinquent tax bill. Please let us know how we can serve you better. 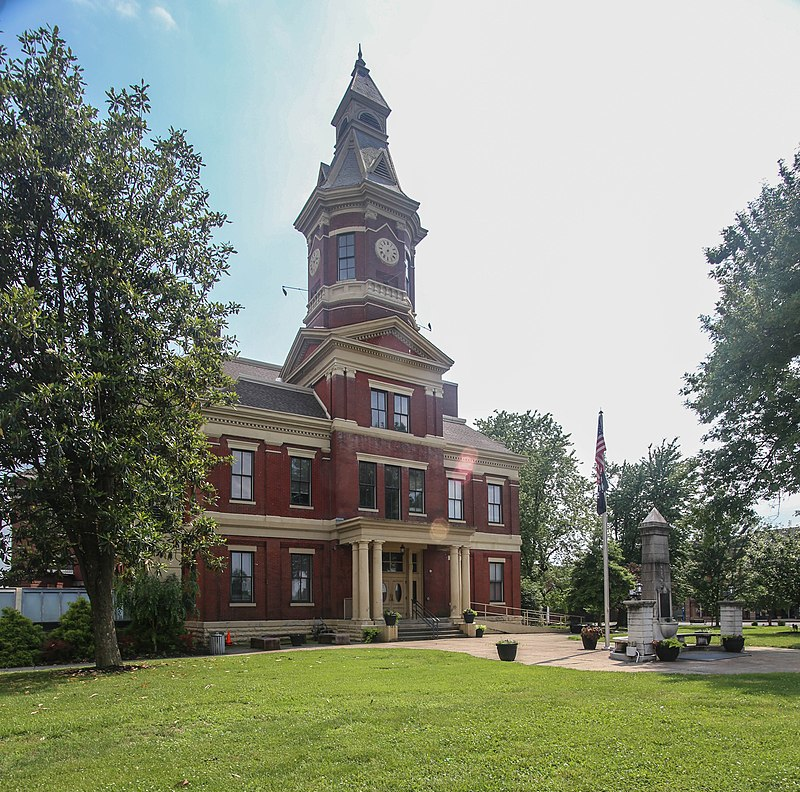 Welcome to our online office for the Graves County Clerk. We strive to provide online services to you and hope you find information that is important to you. Our goal is you find your visit whether online or in person a pleasant experience. We handle motor vehicle registration and titling, records, marriage license, delinquent tax sale, and elections. Please visit the Circuit Clerk’s website for information about driver’s license or the legal court docket. If you are coming in for a motor vehicle transaction and would like to email your insurance before you arrive please email us, at the address to the right of this page. Looking for Driver’s License or Legal Docket? Visit the Circuit Clerk’s Office located in the Graves County Judicial Building.